After a newfound relationship with Jesus Christ in the summer of 1977, David and the Giants sought to change the very foundation of the group from the secular rock scene to a different style of Christian music. Through 1997 the original band and other musicians produced 17 inspiring contemporary Christian Rock albums. 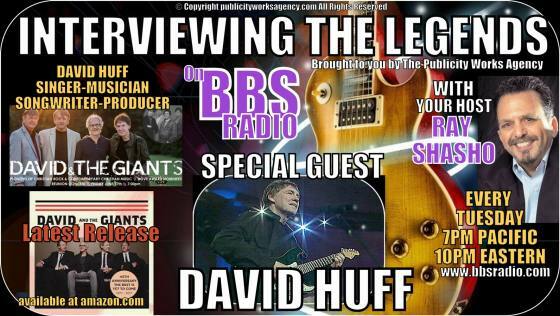 David & The Giants was formed in 1964 when David Huff dropped out of Jones Junior College to follow his dream. Around 1965 David’s brothers Rayborn and Clayborn joined the group. Larry Papania and Bill Barnette were the first 2 drummers for D & G. Jerry Parker was the drummer from 1966 until he was replaced by Keith Thibodeaux in 1969. During the 1960’s and early 1970’s, David & The Giants [featuring Keith Thibodeaux and David’s brothers Clayborn and Rayborn] toured heavily as a secular Rock ‘n’ Roll band, sharing the stage and in the studio with such formidable acts such as: Styx, Chuck Berry, Cheech and Chong, Black Oak Arkansas ,Rod Stewart ,The Rolling Stones, and Stevie Wonder. Purchase Live in Pearl -David and the Giants (Giant) (David Huff, Clayborn Huff, Rayborn Huff, Keith Thibodeaux) ​And … The Best Is Yet To Come- David & The Giants 40th Anniversary Live DVD/CD was recorded with the original band — David Huff, his twin brothers Rayborn Huff and Clayborn Huff with Keith Thibodeaux, Little Ricky from the “I Love Lucy” show. Order your copy of the DVD/CD … Visit www.davidhuff.com to order your copy today! 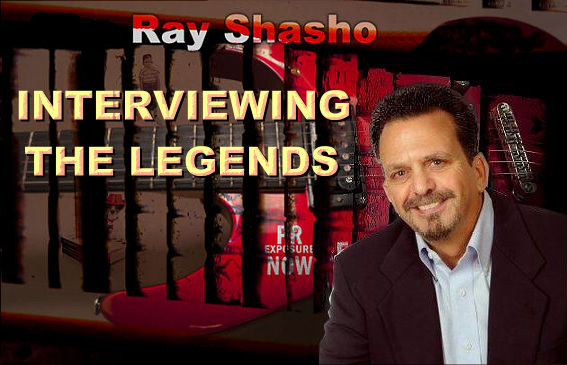 Very special thanks to Dan Stayskal of White Thorn Events for arranging this interview with David Huff and of course the dynamic duo of Doug & Don Newsom of BBS Radio for making the magic happen for each and every broadcast of The Ray Shasho Show. If you have comments of suggestions for the show contact me at therayshashoshow@gmail.com. 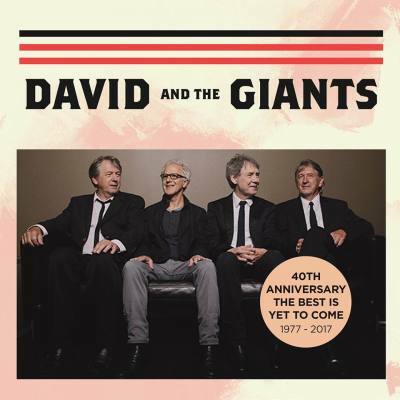 Since 2007, the David & The Giants original band members have been getting back together frequently for reunion concerts and produced the live album Still Rockin’ in 2014. Playing secular music at colleges, high schools and clubs was the way of life for D&G. They were signed with Capitol Records, MGM Records, United Artist Records and CBS Records. The first three Christian albums had more ballads and a pop-rock sound and included “Glory Hallelujah” and “Roll On”, later covered by Wayne Watson. The original version of “Noah”, now a classic song and fan favorite recorded in 1978. Gerald Hagan played piano during these early years, leaving the band in 1980. Owen Hale played drums on the first three D&G recordings until Keith Thibodeaux rejoined the group in 1979. Heaven or Hell (1981) would continue their more rock roots sound making David & The Giants truly pioneers in the early days of Contemporary Christian music. In 1982 after signing with the Columbia Records’ Christian label – Priority Records the first release, entitled simply David & The Giants was widely distributed. Giant Records, a self- label of David’s was created in 1988 with Strangers To The Night the first release. The 1980’s was finished out with R-U Gonna Stand Up (1989) which produced the still popular radio hit “Here’s My Heart”. Thanks to a mislabeled CD that was supposed to be from Soul II Soul, WNCI Program Director Dave Robbins from Columbus Ohio liked the song enough to put it on the air. WNCI received such positive response that it was added into regular rotation. 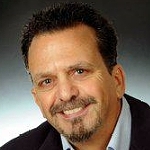 Keith Thibodeaux left the band after the recording of R-U Gonna Stand Up in the summer of 1989. 1990 issued in a new decade along with Distant Journey with Lance Huff, David’s son, on the drums to replace Keith. In 1991 Distant Journey was nominated for a Dove Award for “Rock Album of the Year“. And … The Best Is Yet To Come -David & The Giants 40th Anniversary Live DVD/CD recorded with the original band — David Huff, his twin brothers Rayborn Huff and Clayborn Huff with Keith Thibodeaux, Little Ricky from the “I Love Lucy” show. 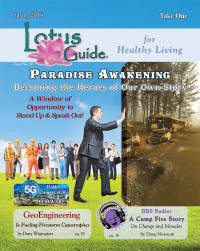 Order your copy of the DVD/CD … Visit www.davidwhuff.com to order your copy today!